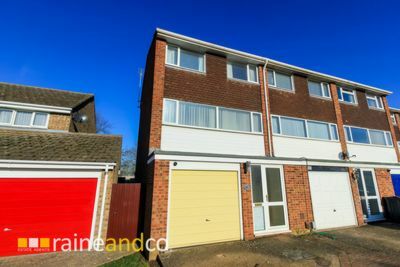 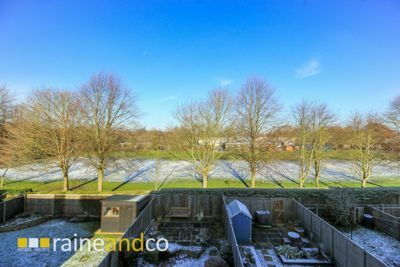 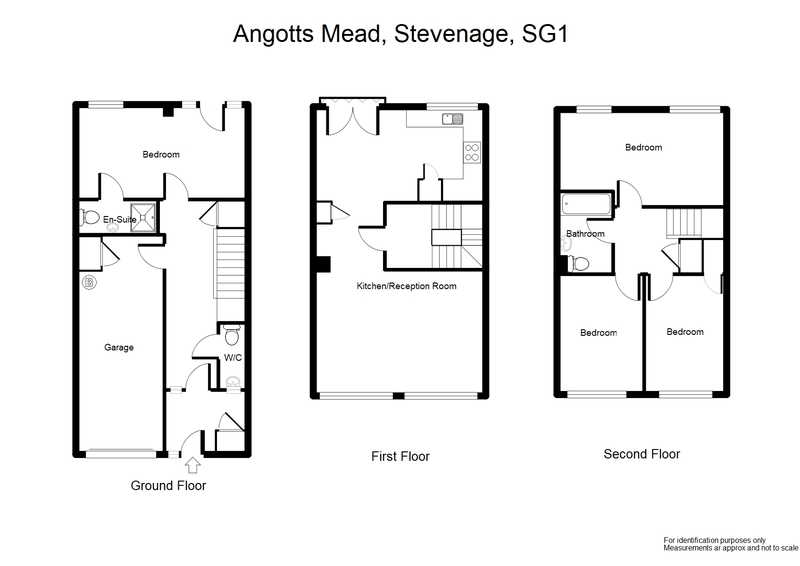 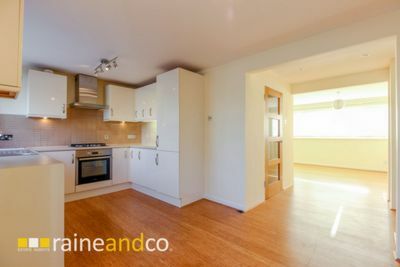 Raine and Co are proud to list for rental this 3/4 bedroom end of terrace town house situated in a great location within Angotts Mead, West Stevenage. 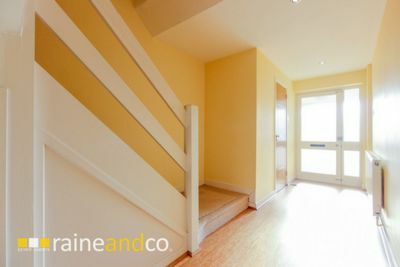 Offering ample living space from ground to second floor. 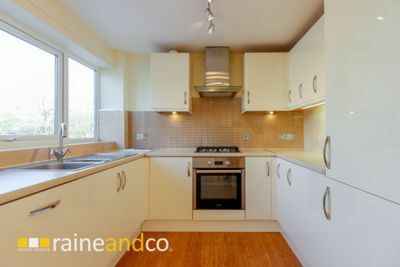 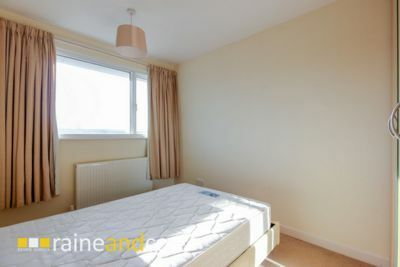 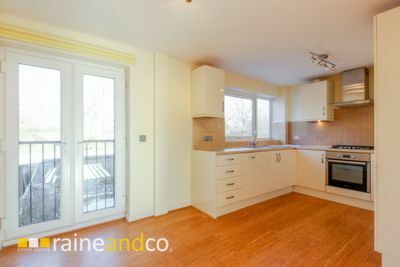 Features include refitted kitchen with fitted white goods, gas central heating and views onto the garden. 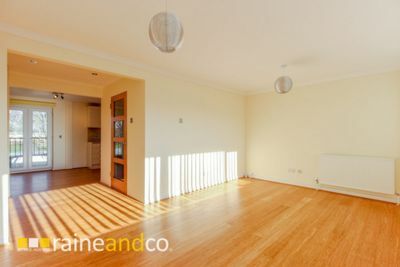 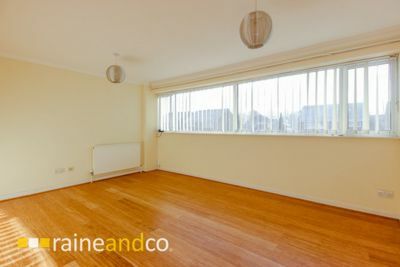 You also benefit from a bright, naturally lit living room looking onto the front of the property. 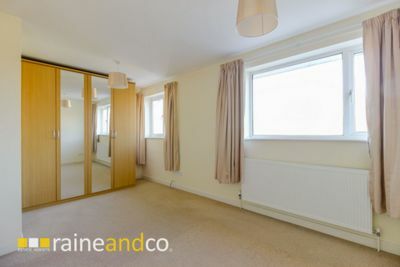 The second floor offers 3 good sized rooms and a refitted and fully tiled bathroom as well as storage cupboard on the landing. 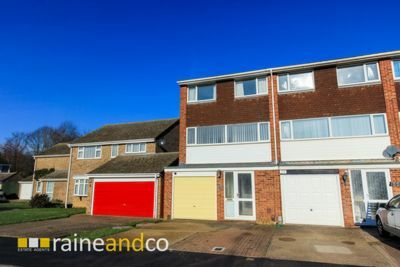 On the ground floor you have an integrated garage which houses the boiler and offers plenty of storage space along with light and power, you also have a newly fitted WC in the entrance hall and another large bedroom with ensuite. 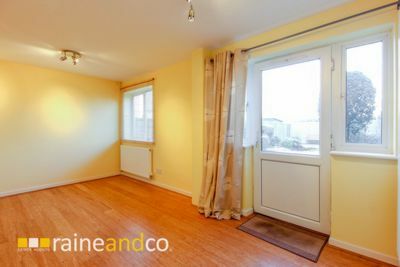 You are also within commutable distance to Woolenwick Primary School and Barclay Secondary School and John Henry Newman Catholic Secondary School. 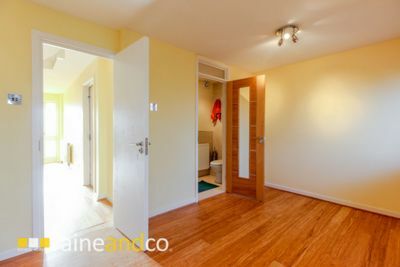 Walking distance to Old Town and Train Station.